It’s hard to believe that July is over: favourites time crept up on me, which is one way I keep track of time whizzing by in the summer months. 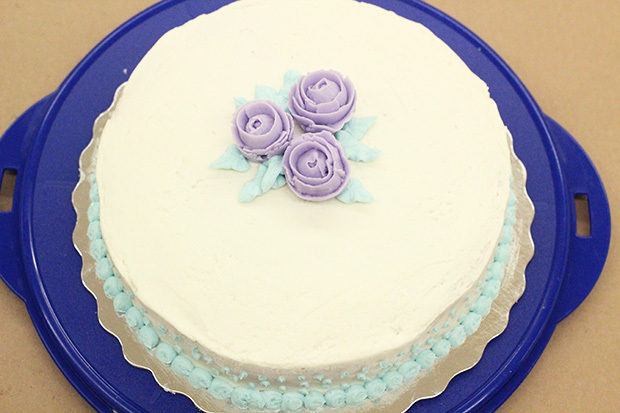 However, throughout July, I also kept track of time on a week-to-week basis with my cake decorating course. I’d wake up every Tuesday and have to bake a different treat and whip up oodles of buttercream frosting tinted (mostly) pastel colours. Then, in the evening I’d haul it all into the car and drive to Michael’s. Read more!